From the authors who brought you the #1 NYT bestseller, Unshakeable: Your Financial Freedom Playbook, comes a ground-breaking guide to helping you accelerate your journey to financial freedom. 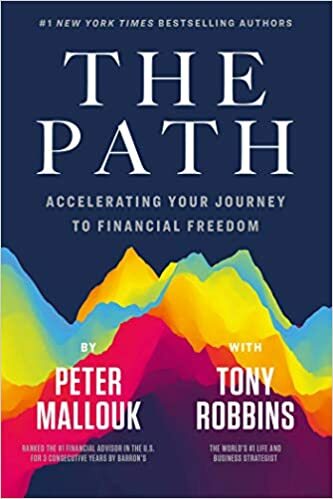 Written with one of the nation’s top life and business strategists Tony Robbins, Mallouk advises readers to outline their own financial goals and prioritize them when investing. A mixture of practical advice and a personal assessment of the life you want to live, The Path is not just a book about investing, but a roadmap for long-term financial freedom. Late one spring night, Driss Guerraoui, a Moroccan immigrant living in California, is walking across a darkened intersection when he is killed by a speeding car. The repercussions of his death bring together a diverse cast of characters. 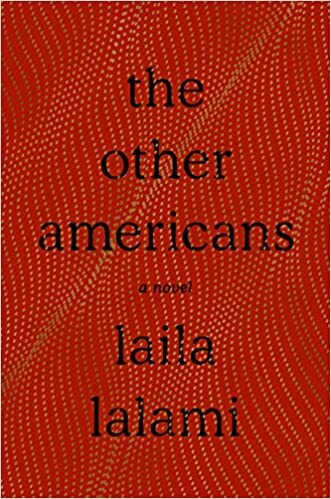 As the characters—deeply divided by race, religion, and class— tell their stories, connections among them emerge.